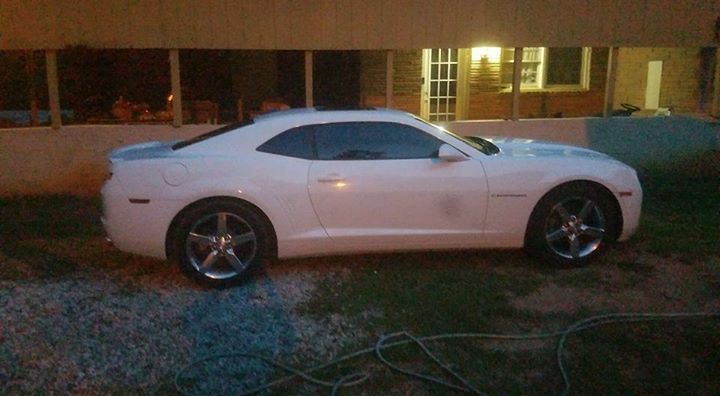 5th gen white 2011 Chevrolet Camaro 2LT V6 312 HP For Sale. 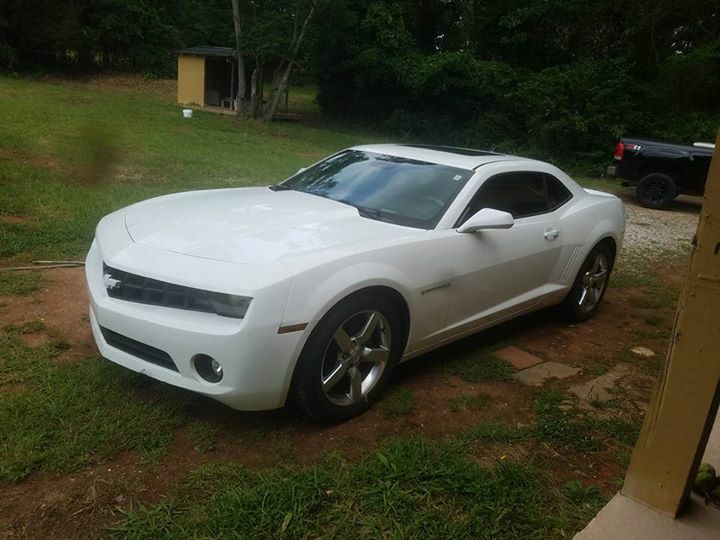 2011 chevy camaro V6 3.6L 312hp, aluminum rims, fully loaded, power seats, Heated Seats, Bluetooth, Sunroof, premium sound, head up display (HUD). Very clean. 82467 miles. 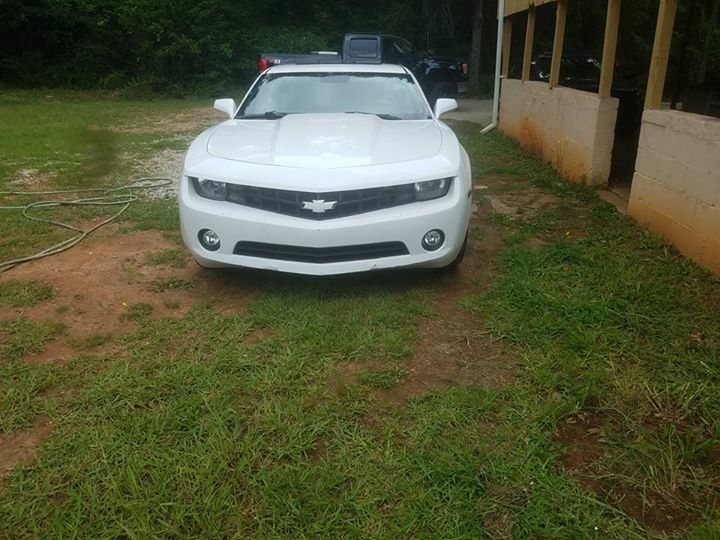 Car located in – Conyers, Georgia, US.